Canada sending military trainers to Ukraine to help train Ukrainian soldiers Yay! or Nay!? American arrogance at its finest! Arrogance? Just facts. 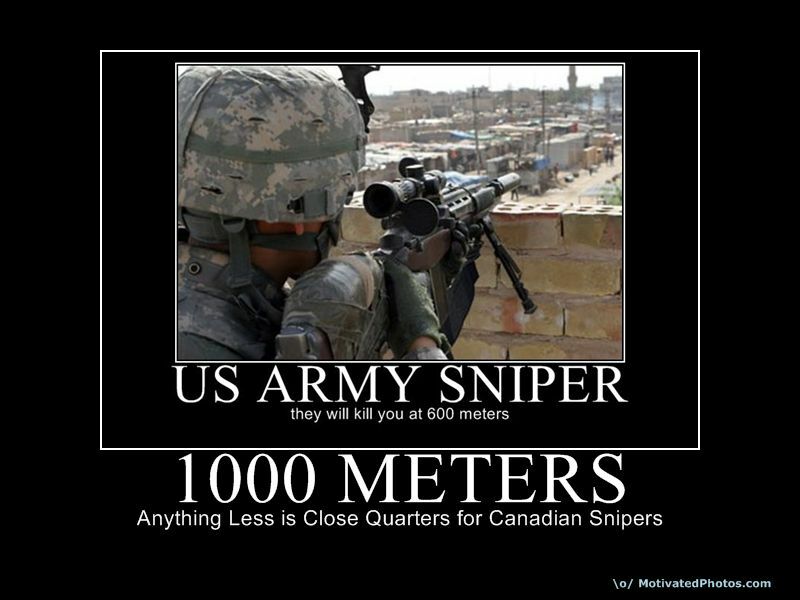 Canada is our watchdog. You do whatever we say. You would have known that if you have been reading news. didn't you say we do everything you tell us to do? Fck nazi UPAina. Stepan Bandera - dziwka Hitlera. Volhynia '44 - we will never forget! I just love getting involved in other countries affairs. you really think Russia will stop when they take Ukraine?